Peace out, Wonderland. It's time for something new. Square Enix's Kingdom Hearts 3D: Dream Drop Distance is one of the 3DS' most anticipated video games for a plethora of reasons, one of which involves the ability to visit new locations never experienced in the series. Despite a huge hint in the teaser trailer, we don't know what these areas (and possibly Disney films) will be. On that note, we created a short list of our most wanted environments. 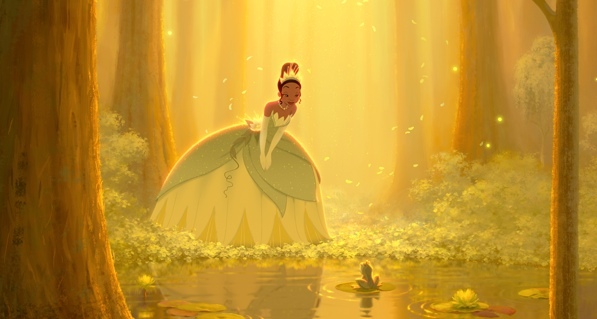 Be sure to let us know which Disney themed locations you'd like to see in the comments section below. 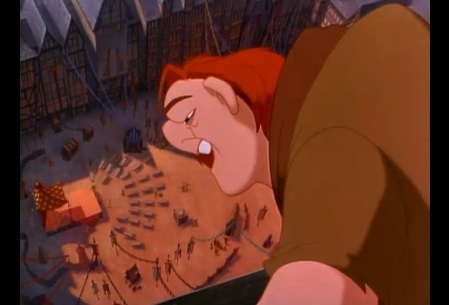 Of all the areas on the list, this one has the best chance of becoming a reality, as Square Enix hinted at The Hunchback of Notre Dame in the Kingdom Hearts 3D teaser. Fifteenth century Paris would certainly be a welcome addition, as we'd be able to explore the Cathedral and meet up with Quasimodo. This one's tough. As you may or may not know, Walt Disney Pictures distributes Pixar's films, and while there have been no rumblings of those movies appearing in a future Kingdom Hearts, we can certainly dream. There's no shortage of cool areas to visit, from Pizza Planet to Andy's or Sid's bedroom. We'll choose Sunnyside Daycare, the colorful and at times dangerous place, what with Lotso and his henchman roaming about. So long as there's a mission to "get rid of that monkey", we'll be good to go. The bayou seems like a perfect fit for the Kingdom Hearts franchise, giving Square Enix a great opportunity to play off the film's voodoo theme. Dr. Facilier, the witch doctor, would make a great new villain. 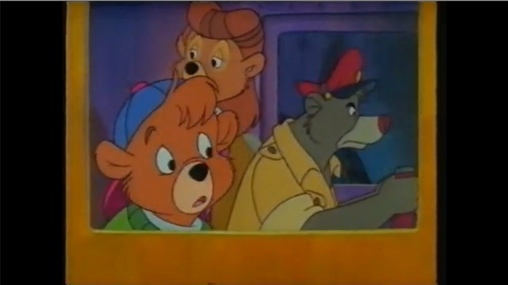 We have fond memories of coming home from school and switching on the Disney Afternoon; you know, instead of doing homework. Duck Tales was by far our favorite show, but we also enjoyed TaleSpin, a thrilling series featuring characters from the Jungle Book. Square Enix covered the latter in Kingdom Hearts before, but that doesn't mean the developers can't whisk us away to Cape Suzette, where we could team with Baloo and Kit Cloudkicker to blast air pirates. 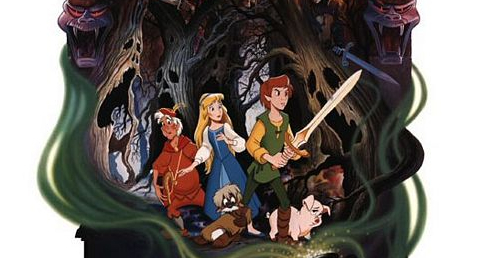 While not critically acclaimed, The Black Cauldron's dark imagery seems custom made for a video game. You have undead warriors, a dragon and a diabolical Horned King. Audiences didn't appreciate the mature themes, but we'd love to see the film score a small cameo in Dream Drop Distance.